Noble Group Ltd. dissident shareholder Goldilocks Investment Co. says the Singapore regulator’s handling of the trader’s drawn-out battle for survival is being closely followed by overseas investors, highlighting the importance of the case for the city-state’s reputation as a financial hub. Once Asia’s largest commodity trader, Noble Group has imploded over the past three years, losing billions, defaulting on $3.4 billion of debt, and shredding its market value. That decline has been marked from the outset by allegations of improper accounting by long-time foe Iceberg Research, which the company has denied. While Noble Group Chairman Paul Brough is now pushing a debt-for-equity rescue, Goldilocks is resisting, saying it’s unfair in its current form, and appealing to Singapore Exchange Ltd. to address its concerns. The Singapore exchange, the front-line regulator in the city-state, did not immediately provide a comment on Joshi’s remarks. Earlier on Monday, an SGX spokesperson said the exchange remains in active engagement with Noble Group when asked about the fight between the company and Goldilocks. 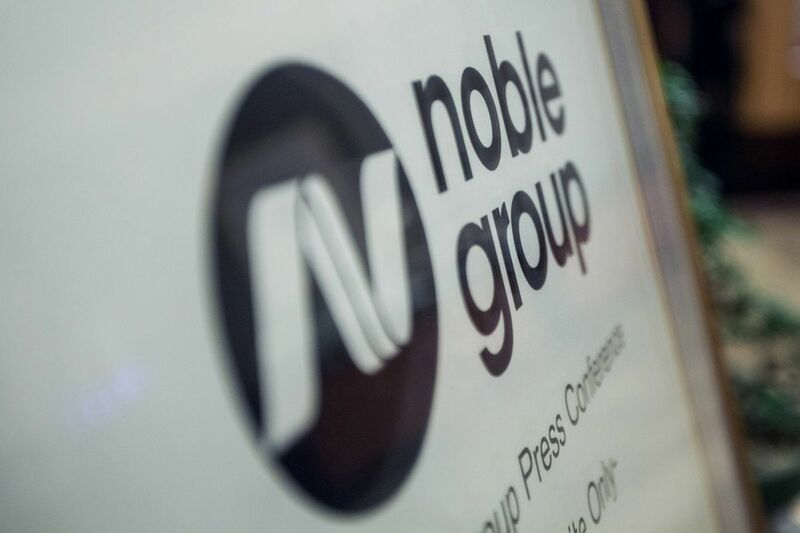 An external spokesperson for Noble Group declined to comment on Tuesday, referencing past announcements to the SGX, including last week’s letter from the chairman setting out the case for the debt-for-equity rescue. 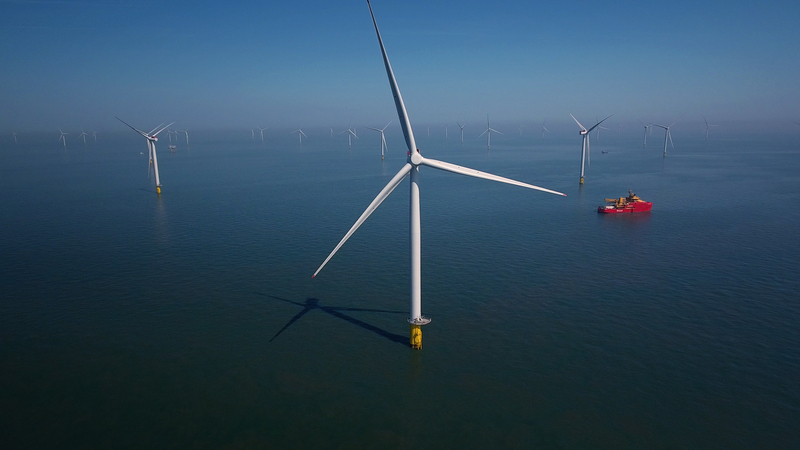 In that note, Brough said if shareholders don’t approve the plan, the company would opt for a pre-packaged administration in the U.K. to implement the restructuring. Goldilocks bought into Noble Group in mid-2017, and now has 8.1 percent, the largest holding after founder Richard Elman and China’s sovereign wealth fund. Since then, Goldilocks’s relationship with Noble Group has soured as it objected to the rescue plan. In March, it sued the company and its executives, alleging managers paid themselves inflated salaries and then attempted a cover-up. Noble Group has said the allegations are without merit. While the fund has been battling the debt-for-equity proposal, more than 80 percent of senior creditors are in support, according to Noble Group. The next key date comes Monday, when the annual general meeting is scheduled. 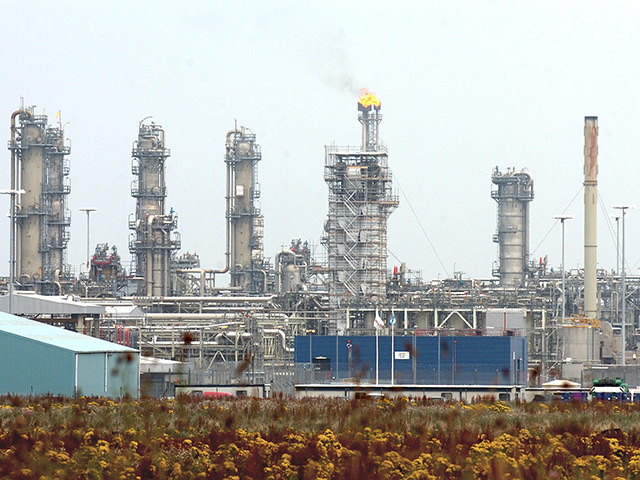 A separate special meeting will be held for a shareholder vote on the rescue. Over the past 12 months, the shares have collapsed more than 90 percent. Goldilocks says Brough’s plan will leave existing equity holders with too small a share of a new company. The latest row flared this week, when Noble Group rejected a submission from Goldilocks to nominate five directors, saying the paperwork was invalid. Goldilocks described the move as unprecedented. Iceberg has also sought to draw the regulators into the fray. In August, the Monetary Authority of Singapore said it will investigate any potential breaches of the law flagged to it, responding to allegations from Iceberg that authorities failed to make adequate checks on the trader. Joshi said that he’s optimistic that the company can still be saved, and the fund is working on an alternative to Brough’s current plan. At the same time, he said that lots of overseas investors are keeping tabs on its struggle. “We have met other SGX executives who do travel to the Middle East for the promotion of SGX as a hub,” Joshi said. A lot of people are watching, including some who would want to list in other jurisdictions, to see how exactly the regulator responds to the allegations, he said.